From a mid-level engineer to the CEO, Amazon employees are fighting back hard against accusations that the company treats its workers deplorably. 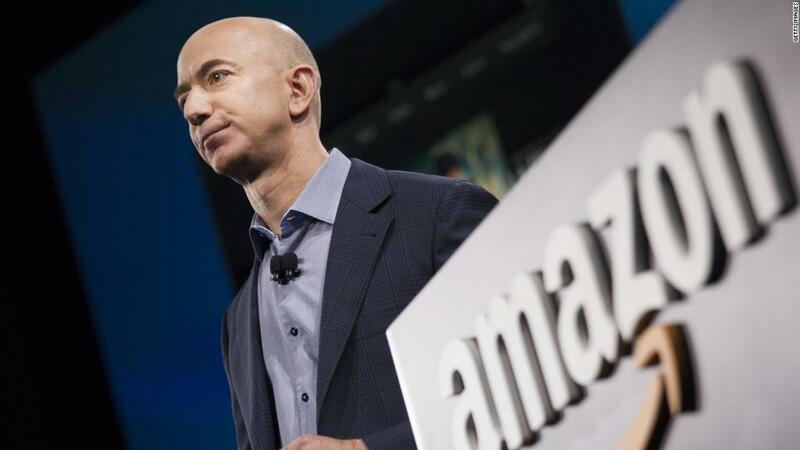 CEO Jeff Bezos, in a widely distributed staff memo, rebutted a New York Times Amazon exposé that portrayed the company as a "brutal" place to work. He rebutted the claim that Amazon is a place where managers routinely weed out employees and backstabbing is encouraged. "The article doesn't describe the Amazon I know or the caring Amazonians I work with every day," Bezos wrote on Sunday. "I strongly believe that anyone working in a company that really is like the one described in the NYT would be crazy to stay. I know I would leave such a company." Bezos acknowledged that the New York Times story went beyond a few "isolated anecdotes," since the story interviewed 100 former and current employees. But Bezos noted that the technology sector is booming, and tech companies are trying to attract and retain top talent by fostering a positive corporate culture. "I don't think any company adopting the approach portrayed could survive, much less thrive, in today's highly competitive tech hiring market," Bezos said. "The people we hire here are the best of the best. You are recruited every day by other world-class companies, and you can work anywhere you want." Bezos encouraged employees to report inappropriate management behavior or incidents directly to him. He said the company won't accept callous treatment of its employees. "If you know of any stories like those reported, I want you to escalate to HR. 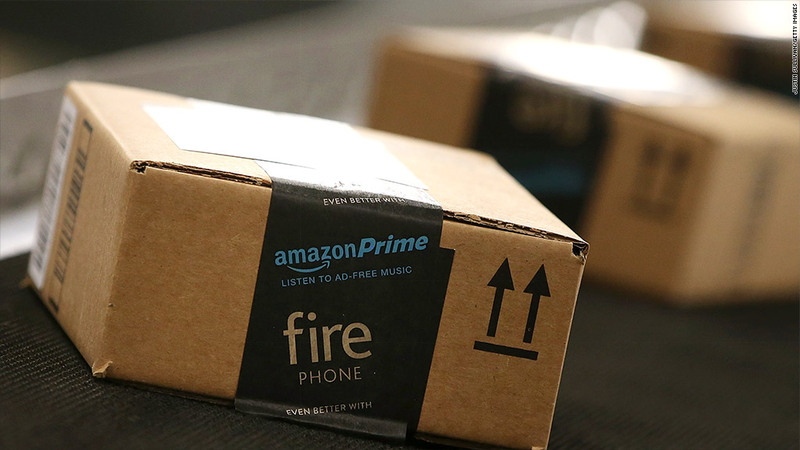 You can also email me directly at jeff@amazon.com," he said. "Even if it's rare or isolated, our tolerance for any such lack of empathy needs to be zero." Though Bezos was the most prominent Amazon (AMZN) employee to respond to the New York Times story, Nick Ciubotariu, head of infrastructure development for Amazon's search product, received the most attention. His LinkedIn post went viral Saturday. Ciubotariu said that as a "proud Amazonian," he felt "compelled to respond," due to what he called "so many deliberate inaccuracies" by the New York Times. "If Amazon was the type of place described in this article, I would publicly denounce Amazon, and leave," he said. Ciubotariu strongly knocked back many of the New York Times' accusations, including the culture of "diplomatically throwing people out of the bus" and the use of the term "Amabot" to describe employees. He said Amazon is always hiring outside talent in an effort to come up with better ways of doing things. Yet the New York Times' story did capture a general sentiment expressed by Amazon employees in one at least one online employee survey. On job rating website GlassDoor, 82% of employees have a favorable opinion of Bezos, but only 62% would recommend that a friend work at Amazon. By comparison, 82% of Apple employees would recommend the company to a friend, and 95% approve of Tim Cook. At Google, 92% would recommend the company to a friend and 96% like parent company Alphabet CEO Larry Page. And across Lake Washington from Amazon, 81% of Microsoft employees would want a friend to work there, while 88% approve of CEO Satya Nadella. Mirroring the New York Times story, Amazon employees raved about the brilliance of the people who work there but criticized the company for a lack of a work-life balance.